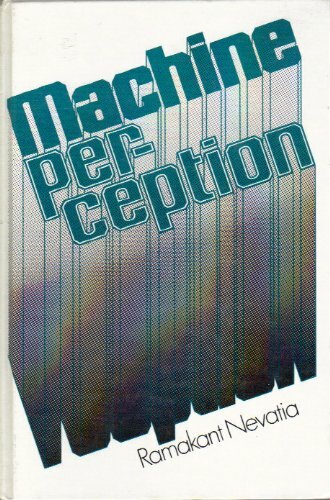 This book is about visual perception. It is based on the author's experience in teaching graduate courses in the field. It assumes no previous knowledge of the field and aims to provide a comprehensive knowledge of its methods. Many recent techniques for digital image enhancement and multiscale image representations are based on nonlinear PDEs. This book gives an introduction to the main ideas behind these methods, and it describes in a systematic way their foundations.